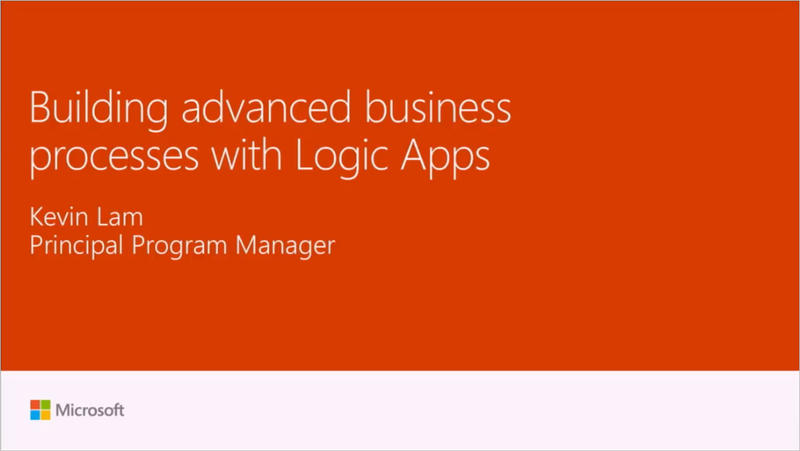 Logic Apps has democratized integrating cloud and on-premises services, and automating business processes, acting as the connective tissue of Azure. See how to you can take advantage of advanced features in Logic Apps to build complex business processes, make them resilient to errors and enable more advanced enterprise patterns. As a developer you can also leverage the tooling built into Visual Studio to build and deploy Logic Apps.